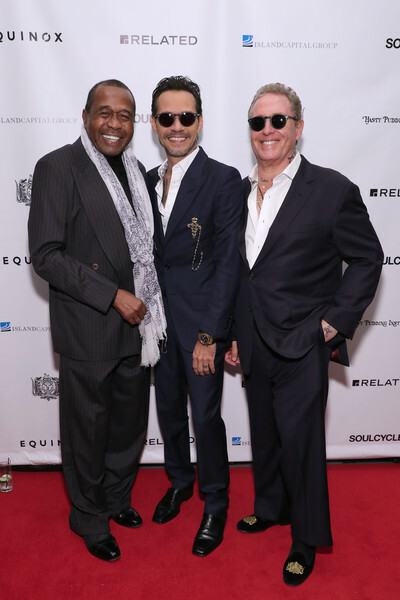 Ben Vereen news, related photos and videos, and reviews of Ben Vereen performances. 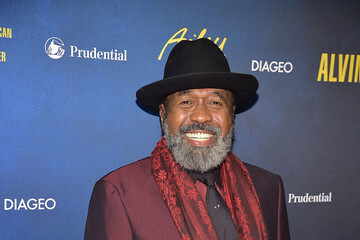 According to Wikipedia: Ben Vereen is an American actor, dancer, and singer who has appeared in numerous Broadway theatre shows. 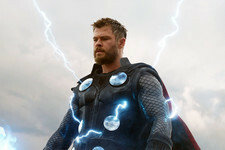 Vereen graduated from Manhattan's School of Performing Arts.